Originally published in the VC Star. 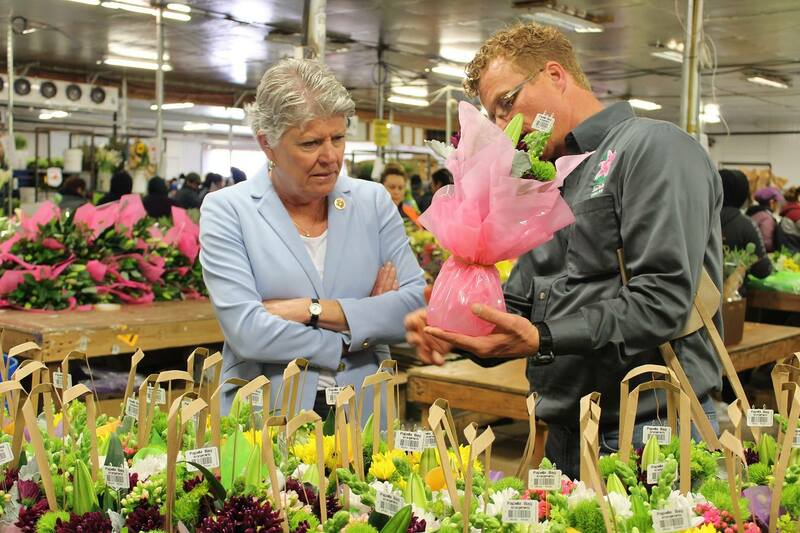 …Despite their importance, producers of the crop tend to be overlooked, said Rep. Julia Brownley, who toured Sun Valley Group’s Oxnard farm earlier this month. Brownley, D-Westlake Village, decided to tour the farm due to the importance of Mother’s Day to the industry and to raise awareness of the crop.